SkyLiberty is a new concept of electronic flight bag. 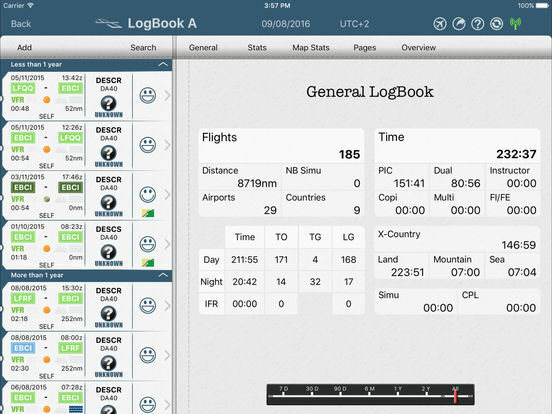 It will provide you the best tools you need as a pilot in a very smart design. 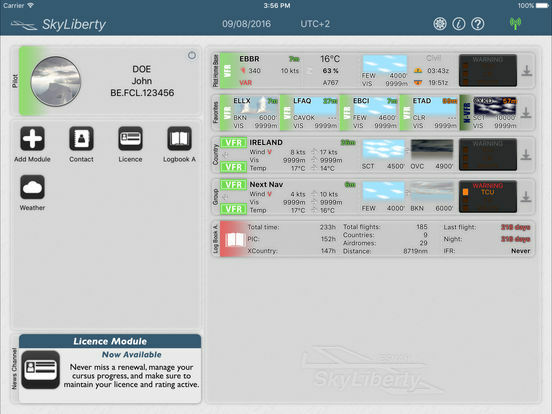 SkyLiberty is a modular application and can match perfectly with your needs. Each module is independent but can work in synergy with the other one you already have. They are available inside SkyLiberty via the InApp Store. 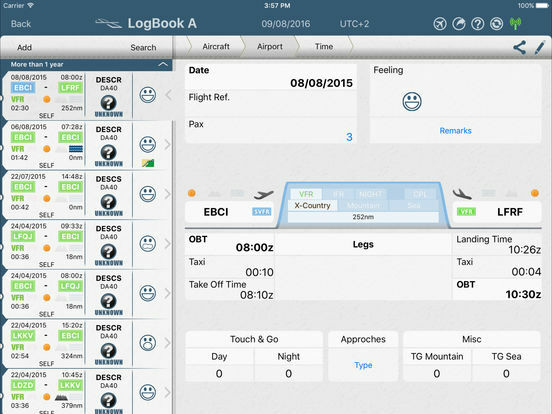 Updates after updates, you will discover new modules which give you all the tools and data necessary to prepare, realize and manage your flights. 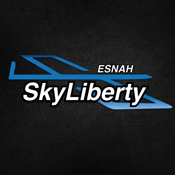 1 > Create a SkyLiberty account and become a SkyUser. 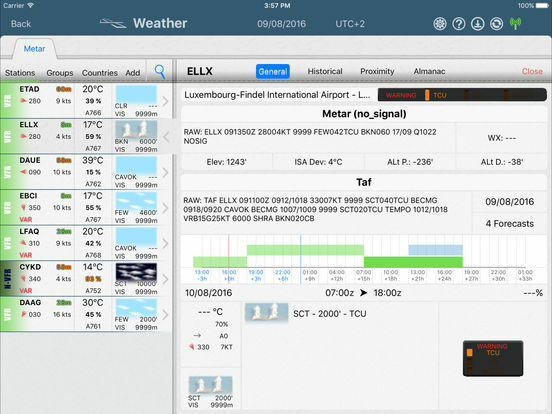 2 > Try for free our two first modules (Weather+ and LogBook in the SkyLiberty Store). 3 > Synchronize your data on different devices (up to five devices) via your SkyUser account. SkyLiberty can be used by pilots and operators all around the world, and for all levels of qualification and rating.